As the summer fades and autumn takes hold, it is a fruitful time in a polytunnel and elsewhere in your garden. Though you may still be picking plenty of fruits from your growing areas – autumn raspberries included – it is important to also make sure that you spend some time taking care of the canes that fruited earlier in the year. One of the jobs for this month is cutting back summer fruiting raspberries. Doing so will help make sure that your raspberry patch remains healthy and productive, and is also important to keep your polytunnel garden neat and tidy. Now that the harvest of summer fruiting raspberries has come to an end, it is time to cut the canes that fruited this year down to the ground. While autumn fruiting raspberries generally fruit on primocane (first year) canes, and should all be cut down to just above ground level in February before active growth starts, summer raspberries tend to fruit on second year canes (called floricanes). Summer raspberry canes will generally grow for one year before bearing fruit in their second year, so you should take care not to cut down canes that have not yet fruited. This would mean missing out on the following year’s harvest. It is possible to visually identify the new season’s canes and avoid cutting these back. The new season’s raspberry canes that have not yet fruited will be lush and green, while those which have fruited are generally more woody, and brownish in colour. Cut back the older canes that fruited during the summer to ground level, taking care to leave the healthiest, best looking new canes. It is also a good idea to cut back any new canes that do not look particularly healthy, and any that are too close together. Maintaining good spacing between canes will help to reduce any potential problems with pests and disease. If you are growing raspberries within a polytunnel or a fruit cage, then you may also wish to consider cutting back any canes that may threaten the structure or which are pressing on the sides of the covering. Keeping your raspberry patch neat and orderly is the best way to keep the fruit coming year after year. You can chop up or shred the old canes and add these to a compost heap, or use sturdier canes with side twigs removed to create the framework for a mini polytunnel or row cover for elsewhere in the garden. Have you had a good raspberry harvest this year? 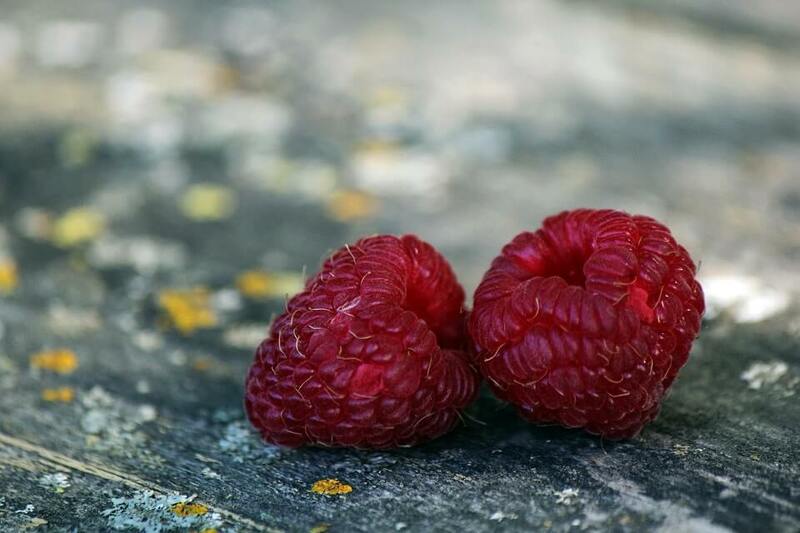 Check out our grow guides to learn more about growing this delicious fruit, and let us know how you have got on with growing raspberries in the comments below.